The Internet of Things (IoT) is revolutionizing the world in more ways than most people realize. Market research shows that, the global market for IoT in 2020 is going to be worth $500 billion in terms of sales. Hardware will account for 70% of sales - devices ranging from smart homes to connected cars and personal wearable technology. This platform needs back-end infrastructure, hardware, software and analytics required to turn the copious amounts of data generated by IoT hardware (sensors, etc) into usable information and in turn may feed AI. When the personal computer (PC) revolution started during the 1970s and 1980s, it was mostly limited to developed countries such as US, UK and so on initially. Only in the much later stages, when prices of computers dropped significantly, did this revolution go global and penetrated developing countries. Similar trend can be observed in dot-com boom as well. But unlike previous tech revolutions, IoT is a global revolution from Day One. 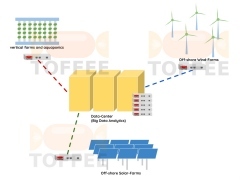 The data monitored across these IoT hardware sources can be fed into central data-center upon which big data analytics can be performed in real-time. 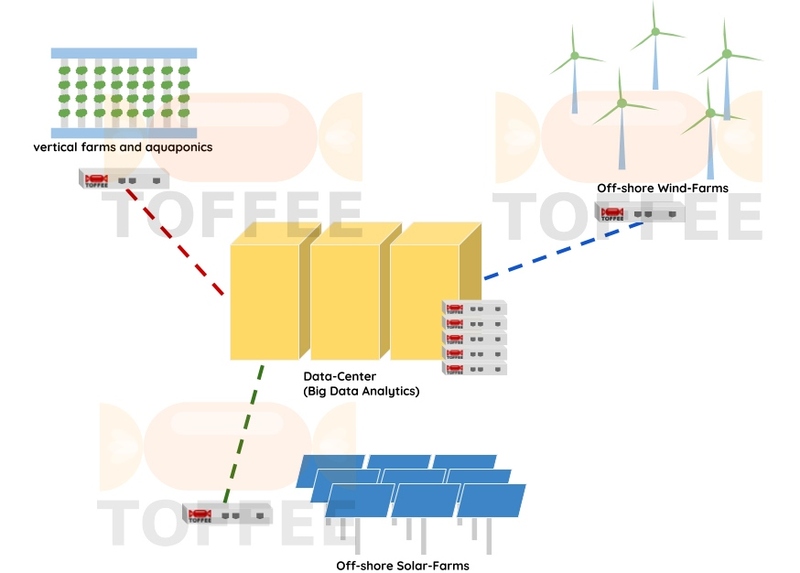 But the challenge is often the data where it is being produced (data source) is situated at offshore remote sites (IoT hardware sensors). And this is the real challenge. This data produced this way is quite unique and discrete unlike a traditional TCP session based data (such as user browsing data). 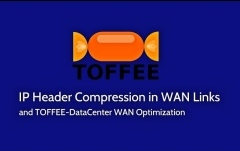 TOFFEE is specifically architected keeping this aspect in mind so that it can optimize wide variety of use-cases unlike a simple traditional outdated WAN Optimization approach.